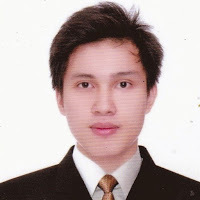 (Entry was posted by Elrey Resultan on this post in the Dumb SEO Questions community on Facebook, Wednesday, May 27, 2015). I am currently using Google Keyword Planner, and search a specific keyword. Is it ok to target medium competent keywords to add in my page? or it would be hard to make it successful? Michelle Dear: No. You want to find out what your competitors are using first. There's no way for us to be able to generally state that short or long-tail keywords will work for you. It's all contextual based upon your site. Elrey Resultan: + ; There is a specific page that I only have access like the list of hotels. Like (Homepage > Hotel tab> Baguio page> 1896 Bed & Breakfast page). I copied the word "1896 Bed & Breakfast" and pasted it on the input box of Keyword Planner. 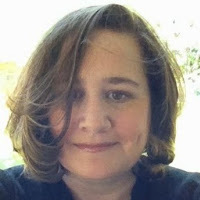 Michelle Dear: Edit: Please see my next comment regarding the page and your keywords. You mean how do you modify the meta descriptions in the HTML? You need access to the HTML files, you need to back them up, then you can modify the keywords. Michelle Dear: Oh. I just realized. That page shows for all of the hotels--not just the B&B. So you can't modify just for that hotel. Your site isn't serving up an individual page for each hotel for that city. For example the hotel name is "The Langham, Chicago". and if the search volume for "langham chicago" is high. Should I use the keyword "langham chicago" many times in Title Tag, Meta Tags, Body, header and footer, ;URL and anchor text. For if users type in the search box "langhan chicago", It will have my page shown in SERP? Michelle Dear: Okay. So, in the first page you gave me, it listed all the hotels. That one you want to optimize for the location. If that's sufficient, then leave that be. Check your character count on that. When clicking on the hotel for more information on it. But I don't know how your site is designed. You'll have to check with your web developer. I'm sure there's a very good reason--it's probably pulling data from a database regarding current costs and doing calculations on the fly, so it can't have a static URL name. 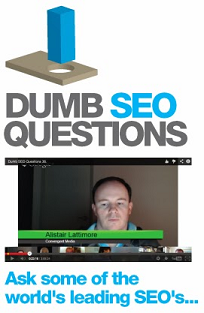 View original question in the Dumb SEO Questions community on G+, Wednesday, May 27, 2015). How Much SEO Advice Should We Give Away for Free? Mass Reduction In Google Rich Snippets?